The 12th Holmfirth Food & Drink Festival will be on the 28th and 29th September 2019. 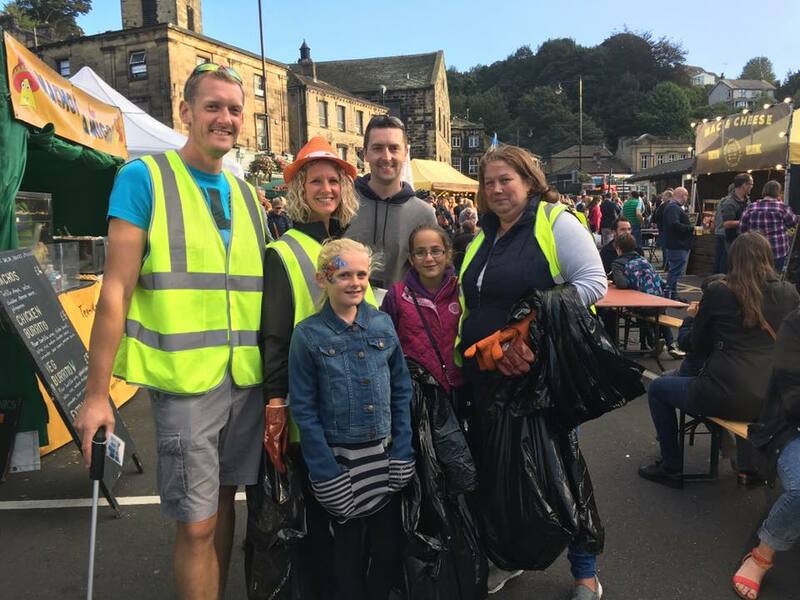 All stalls will be open from 10am – 6pm both days and the stalls in Towngate (by Holmfirth bus station) will be open until 8pm Saturday only. Please take time to have a browse of our site, where you will find all the information you need to make your visit that extra special. The festival is run entirely by a team of volunteers. If you see one of them over the weekend, we take tips in the form of beer, churros or hot-dogs! Running the festival is hard work – but very rewarding. If you have some spare time over the festival weekend, we would love to hear from you! Stronger than ever, we have a sold out festival with over 75 stallholders! From a fun-filled fairtrade zone and festival buskers to circus skills and face painting, we’ve got the family covered. We are open until 8pm on Towngate meaning you can enjoy the food and bars for longer! Stalls will be open from 10am until 6pm for the other areas of the festival. We will have a raffle draw with locally donated prizes, as well as other social media prizes! We’re showcasing the very best of local and regional traders! Tag your photos with #holmfirthfood for a chance of being showcased! 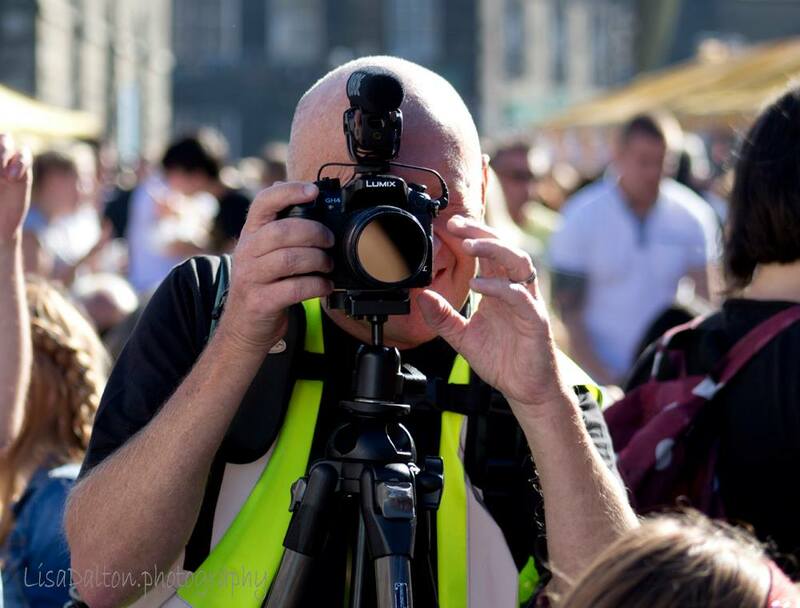 Tag your photos with #holmfirthfood and they could feature!